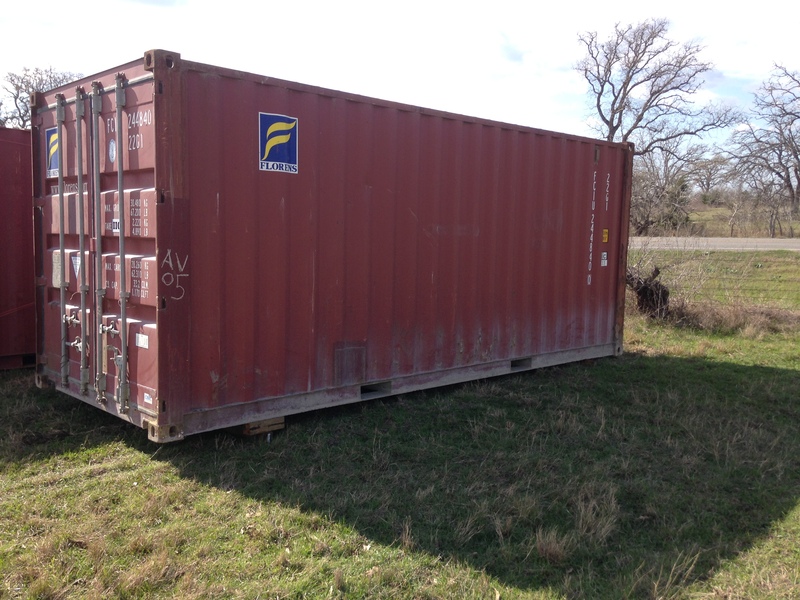 Premium cargo worthy shipping containers are generally younger than our other used containers. Premium containers are graded based on their structural integrity to be surveyed and used for export. 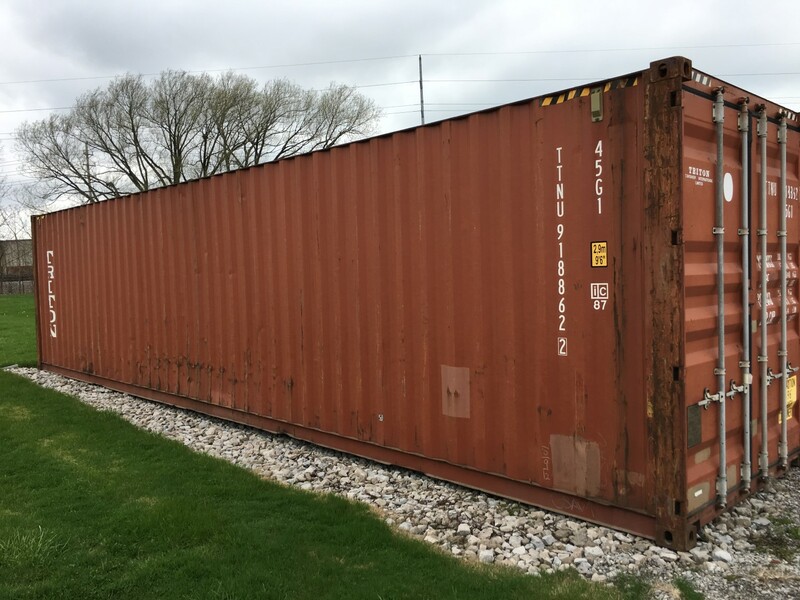 Any used container is going to have some degree of surface rust as well as dings and dents from being exposed to ocean air and being handled by container lifts at terminals throughout the world. Generally, premium containers will have less surface rust & dents than basic cargoworthy containers. If your requirements are highly cosmetic we always recommend going with a One Trip or Premier. Premium shipping containers will survey and can be put back on the water for those clients needing to ship international cargo.